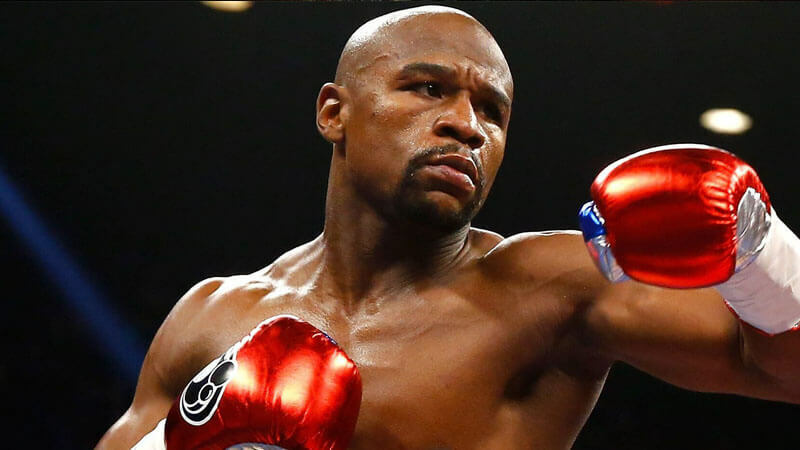 Forbes has recently released the list of World’s 100 Highest Paid Entertainers. 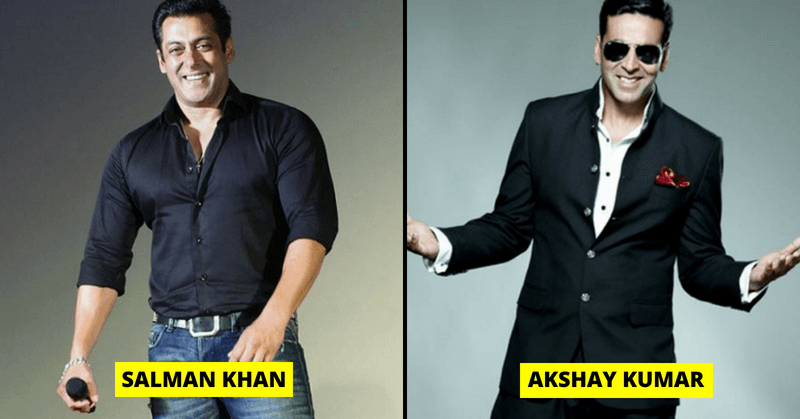 The list has two Bollywood celebrities. 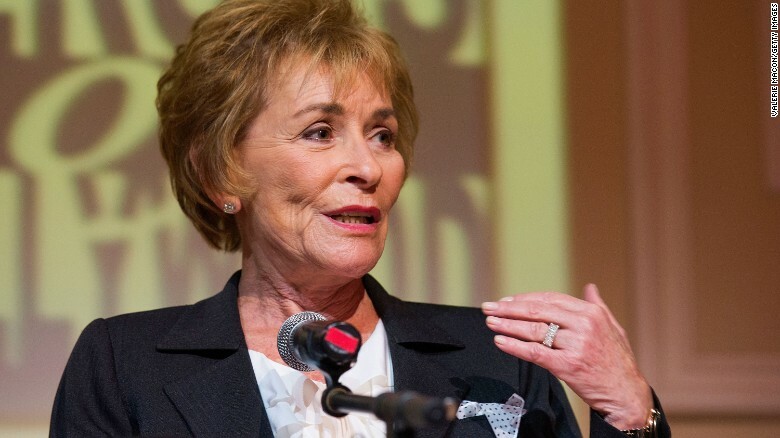 Let’s have a look at their income and other high ranked paid entertainers. Entertainers on the list have pulled a sum of $6.3 billion pretext in the past 12 months, 22% from the last year. 11 people on the list crossed $100 million thresholds. This is almost double from the last year. 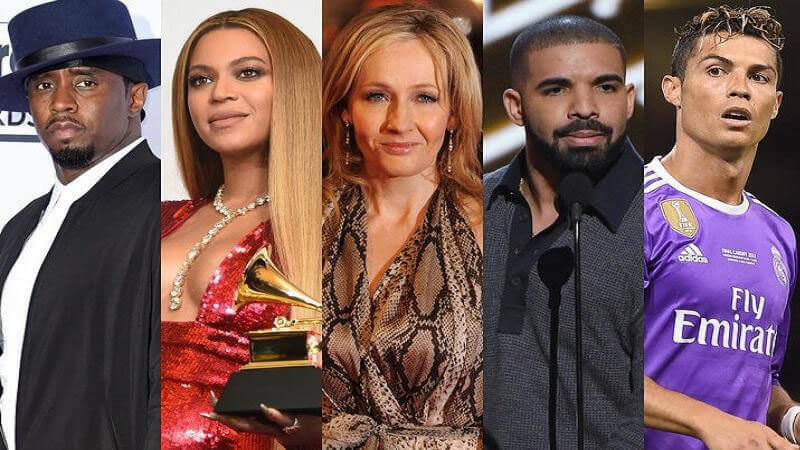 Famous pop singer Katy Perry on nineteenth, ace tennis player Roger Federer on twenty third, Beyonce on thirty-fifth, Harry Potter series author J K Rowling on forthy second and ace golfer Tiger Woods on sixty-sixth rank. 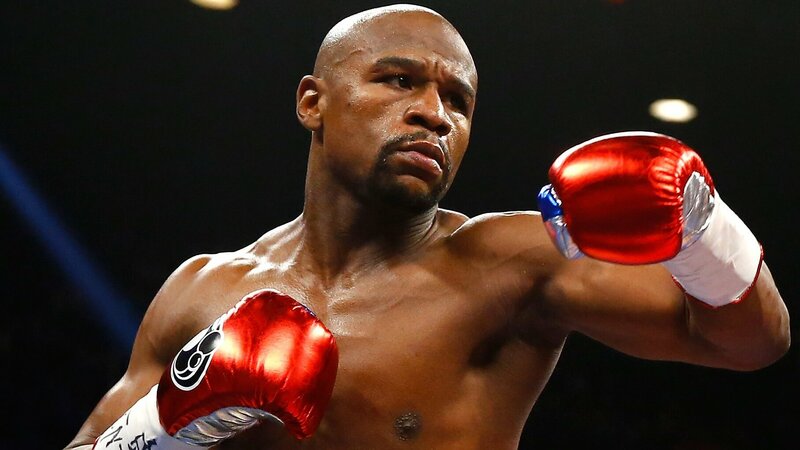 American boxer Floyd Mayweather has topped the list of Forbes World’s 100 Highest Paid Entertainers with earnings of 285 million dollars. 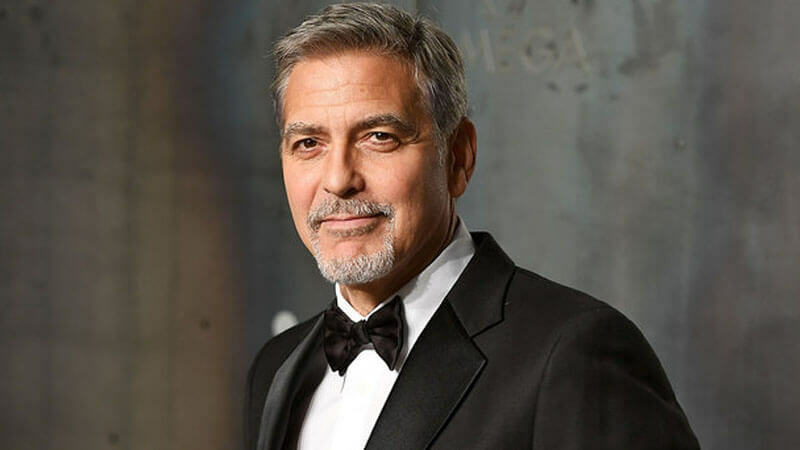 The USA reality show actor, George Clooney earned $239 million. With his earning, he stood on the second rank. 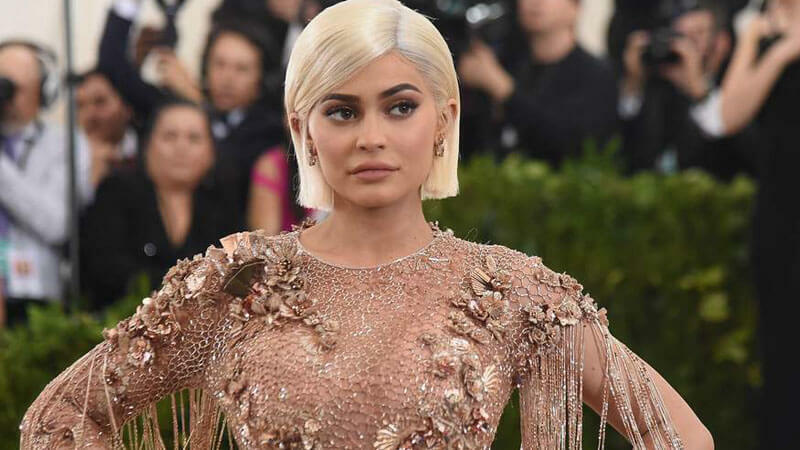 Businessperson Kylie Jenner who has a cosmetic brand on her name is on the third position with the earning of $166.5 million. 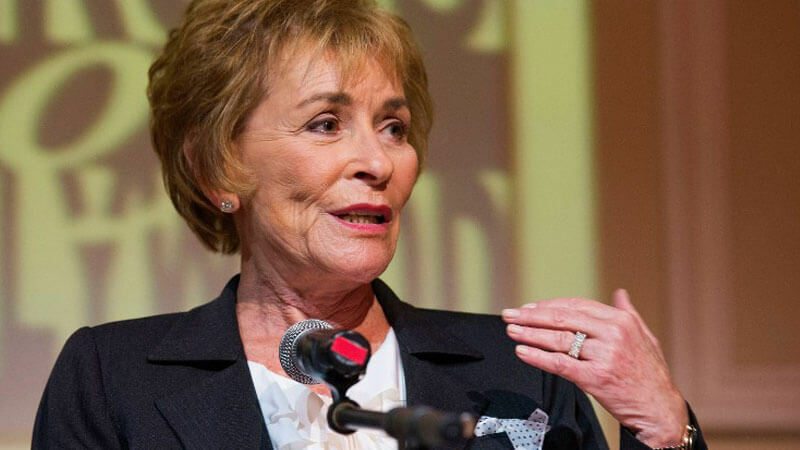 Judy Sheindlin of USA made $147 million. 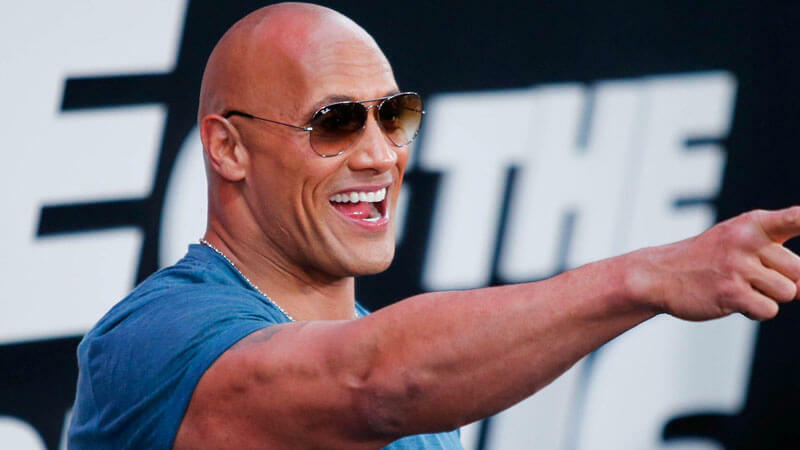 World famous actor, Dwayne Johnson of USA earned $124 million.